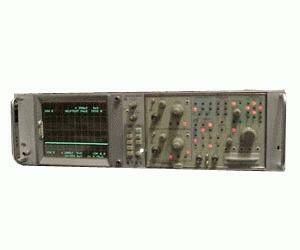 The R7603 Oscilloscope Mainframe is the rackmount version of 7603. Bandwidth DC to 115 MHz. Accepts three 7000-Series plug-ins. CRT readout. Requires 5 1/4 inches of rack height.